If you are in Detroit and looking to please your taste buds with a delicious beer here are 8 great location to visit. 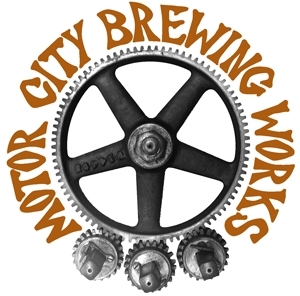 Motor City Brewing Works – A long time brewery in Detroit founded in 1994. This brewery is located in the heart of the always busy Midtown neighborhood. It is a great location on a warm summer day without an outdoor patio and roof top seating. The menu isn’t large but it does include one of Detroit’s best brick oven pizzas. Brew Detroit – This location provides patrons with some of their own beers as well as beers of other beer company’s which they also brew, such as Stroh’s and Kid Rock’s Badass Beer. You can grab some chips to pair with brews but you’ll want to choose another location of a meal. A few arcade games, table top shuffle board, and pool tables give you a chance. 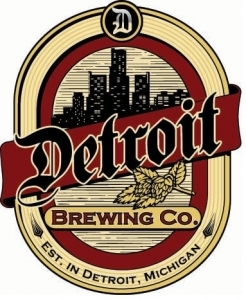 Detroit Beer Co – Headed to a sporting event in the city Beer Co is ideally located on Broadway Ave. just blocks from both Comerica Park and Ford Field. Swing in for one of their many delicious beers and grab a meal from their menu of traditional American cuisine. 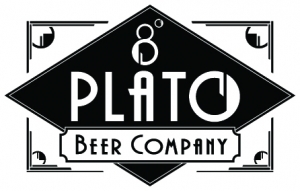 8 Degrees Plato – Not a brewery in itself but a must visit location for all beer lovers. 8 Degrees is a beer store with a variety of your favorite and hard to find craft brews. A pleasant surprise is the bar at the rear of the store where you can enjoy a local Michigan beer on draft while you complete your perusing. 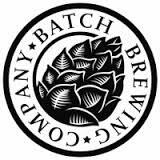 Batch Brewing Company – While I may be biased as this is my favorite brewery, they are a nano-brewery with a continuously rotating variety of small batch beers. Their menu of food I would describe as upscale traditional foods. Their andouille and shrimp gumbo is delicious and I seem to rave about it to each person I recommend the brewery to. The outdoor patio is a great location to catch some sun and play a board game with friends. Atwater Brewery – A great spot to stop by while on a bike ride along the Riverfront or down the Dequindre Cut. Atwater is Detroit’s largest brewery and seems to always be expanding. Not only do they have their tap room in Detroit but also a Biergarten just outside the city in Grosse Pointe Park where they renovated a former church, a very unique architectural place to visit. 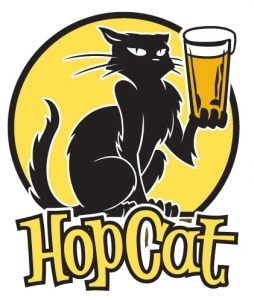 HopCat – While not a brewery itself this Michigan franchise will give you the largest selection of over 100 draft beers. Their Crack Fries are consistently ranked as some of the best fries in the U.S., they are to die for. It’s location on Woodward and Midtown is ideal to access by the recently opened Qline and MoGo bike share, both with locations right outside the restaurant. 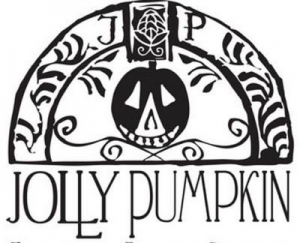 Jolly Pumpkin – This is the second location for the Ann Arbor original. Located on Canfield and across the street from Motor City Brewing Works it’s great if you are looking to visit a couple different locations and make an afternoon of drinks with friends. They specialize in sour beers so if that is your forte this is your place.